This past weekend managed to become a true adventure, while coming to the realization that endurance athletic competitions are no joke. After a lengthy week at school, this race report is far overdue. However, I feel that it is still necessary to release my thoughts. 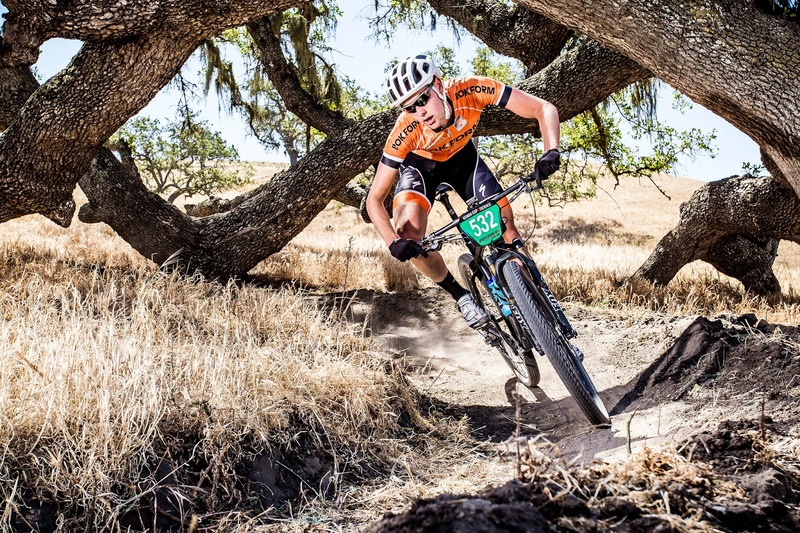 On Sunday, May 3, the Kenda Cup West endurance mountain bike race series visited Los Olivos, Calif. for a morning and afternoon of rough mountain biking. 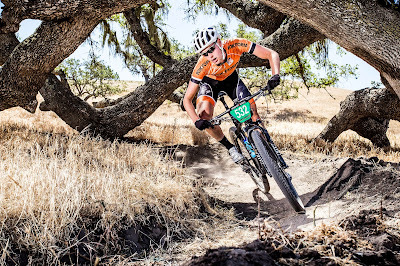 The complete race managed to tally 42 miles and 6,000 feet of climbing. For me, the racing was outstanding prior to heading out for a final, deathly lap. After three laps of feeling strong and riding well, major cracks began to appear. On the fourth lap, hamstring cramps, as I attempted to climb the first of numerous steep pitches, reminded me of my mortal status. My back was tightening and uncomfortably sore, due to a combination of my roadie inspired upper-body and the harsh, bumpy terrain that I was paving with my hardtail mountain bike. While my body was on the limit, my mind remained calm and motivated. I never contemplated giving up or backing down. As competitors began to pick me off, I trudged forward. Through a combination of conservative riding, walking, and continuously stretching my seizing right hamstring, I managed to save my slowest lap for when it counted most. However, it was also my most meaningful lap. It was a journey and an adventure. Additionally, I got to notice some spectacular views, which did not take place on laps one, two, or three. After nursing my way to the finish line and hearing motivational words from my parents, I managed to win by a mere three seconds, after close to four hours of racing. While the result is not all important, it is a reminder to never stop moving forward and good things will follow. After the event, I was inspired by motivational Facebook messages, where a common theme rang throughout. The difficult events determine true character, motivation, and drive. Keep moving forward and never give up without a fight.